Comanche sports the worlds most powerful mast and sail configuration. The yachts designers, VPLP and Verdier, were instructed to make the yacht as fast as physics allow. That if the yacht did not set a record for the rating handicap, they had failed. 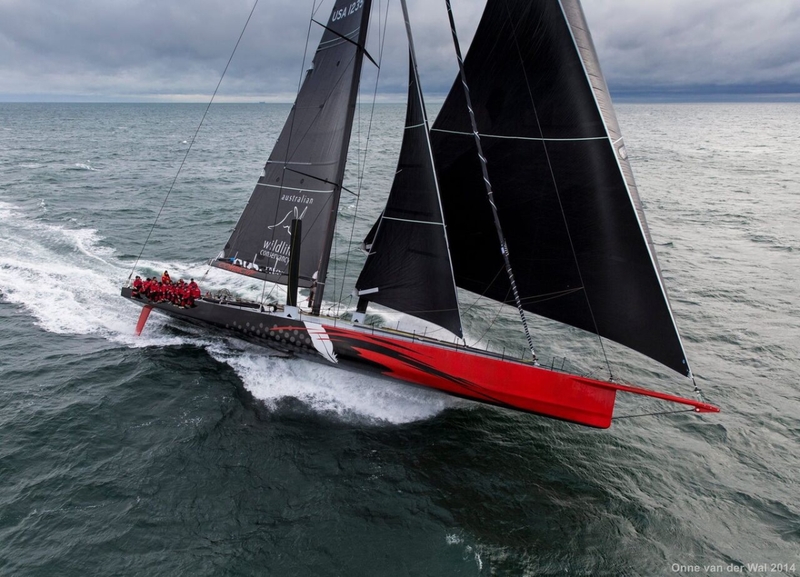 Comanche was built to break race and distance records around the world, with an extremely powerful hull shape, canting keel and monstrous sail package. As such, she needed a mast that was equal to the task of matching the sail plan and righting moment generated by the hull and keel. Being such a radical beast, Comanche requires certain conditions to reach her full potential. She is staggeringly fast when reaching or when sailing in heavy winds. 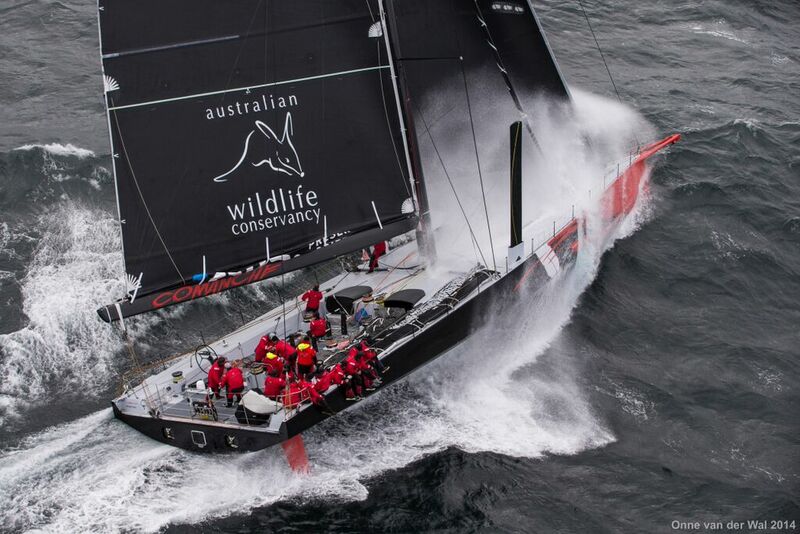 Her first real test against another reputable yacht was the 2014 Sydney-Hobart, where she met the wily Wild Oats XI. Unfortunately for her owners, Jim and Kristy Clark, the conditions did match Comanche, and she suffered in the light upwind and downwind conditions which favoured the other 100 footer.